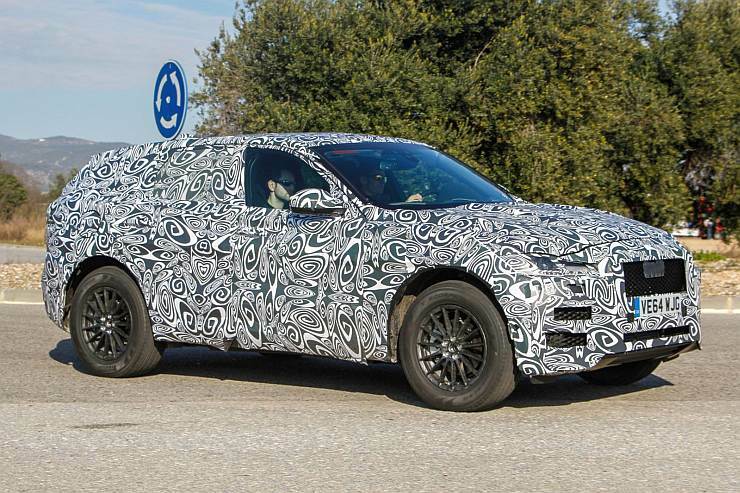 Test mules of the upcoming Jaguar F-Pace luxury crossover have been spotted in Europe, testing ahead of the 2016 launch. The crossover was unveiled in concept form at the recently concluded 2015 Detroit Motor Show in the United States. 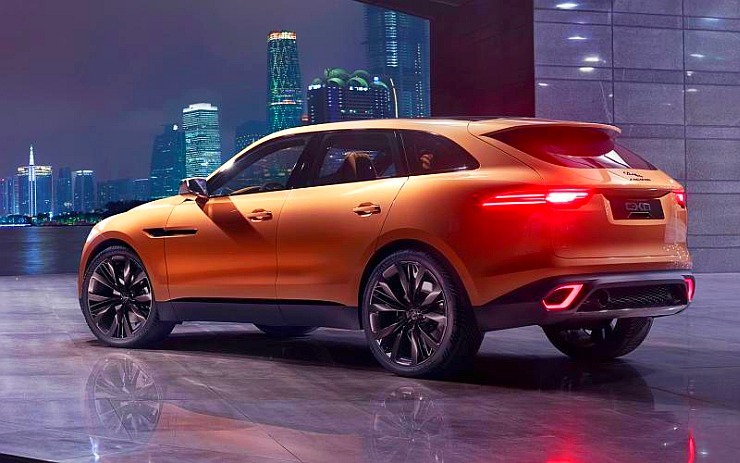 Jaguar has been clear about how the crossover will not encroach upon the territory that Land Rovers and Range Rovers occupy. The British automaker, now owned by Tata Motors, seeks to achieve this by positioning the F-PACE as a sporty offering with an on-road emphasis rather than be projected as a machine capable of going off the road. Christened the “ultimate practical sportscar” by Andy Goss, Jaguar’s Global Sales Director, the automaker’s first sporty wagon seems to be shaping up on the lines of the Ferrrai FF, the world’s fastest wagon. 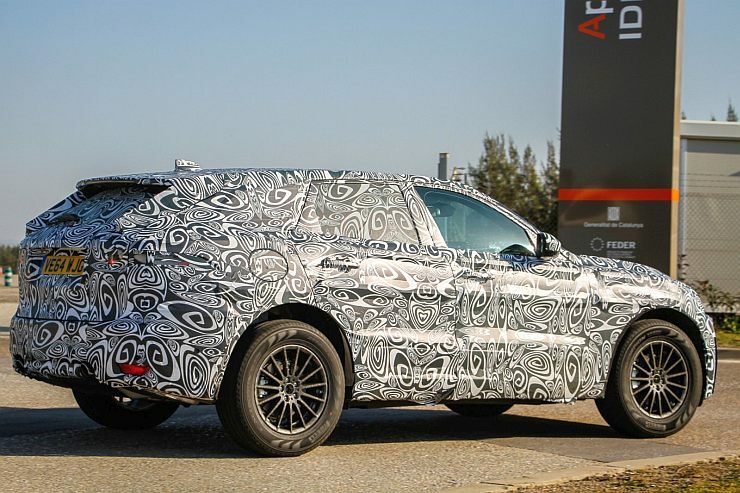 A production version of the C-X17 concept, the F-PACE will use the brand new, aluminium heavy iQ[AL] platform. A light kerb weight and a stiff chassis are guaranteed. Also on the anvil for the sporty crossover are the Ingenium series of turbocharged petrol and diesel engines, with high performance options to boot. With the platform capable of supporting rear wheel and all wheel drive layouts, the latter is expected to be the major thrust as far as the crossover is concerned. Bucket loads of grip could be the resultant. 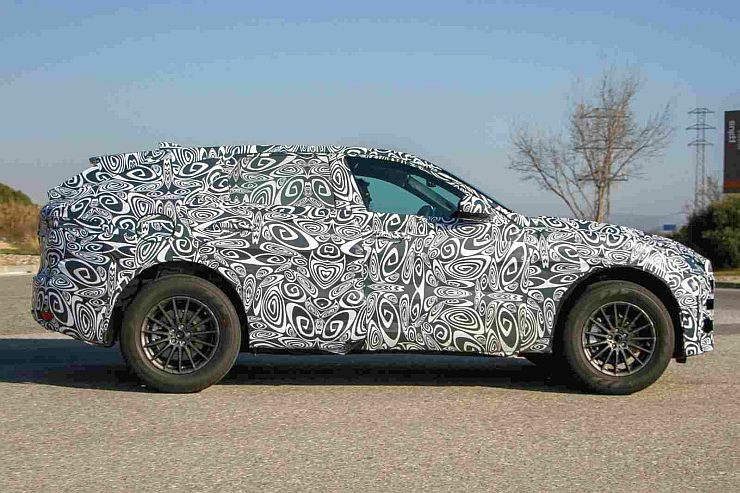 In the months to come, expect more details about the F-PACE to be crystallized. 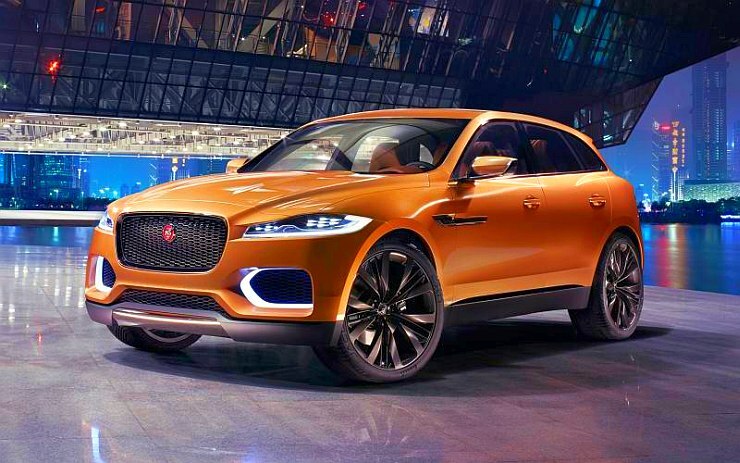 Together with the new XE luxury sedan, the F-PACE will help Jaguar break into new segments. As far India goes, a crossover with enough ground clearance to give owners peace of mind on uneven tarmac, has the potential of making many prospective buyers jump up and take notice. With the XE all set to hit the local assembly circuit at Jaguar-Land Rover’s Chikhali facility near Pune, a similar set up for the F-PACE does not seem out of the blue. 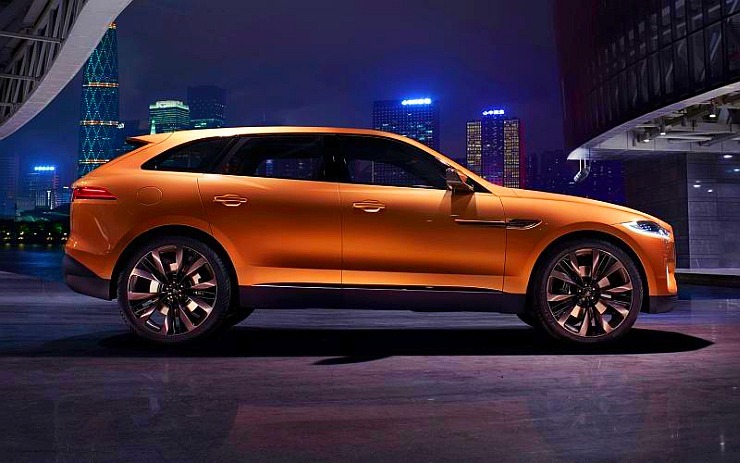 Competition for Jaguar’s first ever crossover will come from the likes of the Audi Q5, the BMW X3 and the Volvo XC60. The British luxury and sportscar maker will be keen to highlight the sporty attributes of the F-PACE as a key differentiating factor. Not for nothing does the crossover share its name with the sporty F-TYPE.